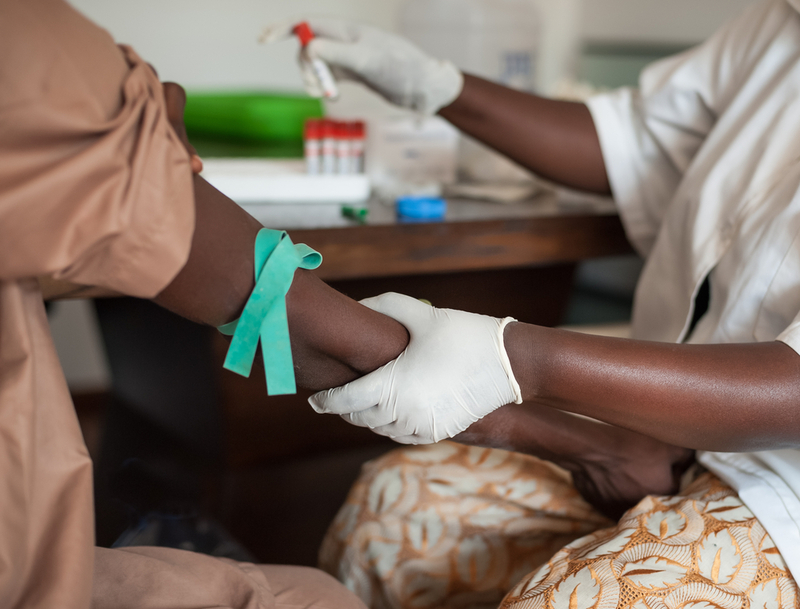 Early this month, the Boston-based Wagner Foundation announced the largest grant in its 13-year history to support the work of Boston-based international medical service organization Partners in Health (PIH). The $15 million grant to will enable PIH to launch an initiative aimed at improving the health of impoverished people, with a focus on women and children, in 10 countries. Among other things, grant funds will be used to launch new healthcare programs, expand existing PIH initiatives, support the collection of critical healthcare data, and improve decision-making in health facilities in remote areas of, for example, Liberia, where many records are kept in deteriorating handwritten ledgers. Partners In Health helps poor countries build and sustain public health systems. Founded in 1987 by Ophelia Dahl, Paul Farmer, Jim Kim and friends, it has grown from a tiny organization in Haiti to a global nonprofit with 18,000 mostly local staff serving some of the most marginalized communities in 10 countries. PIH's focus with a particular community might include training community health workers, developing a reliable supply chain for medical equipment, organizing relief services, creating strategies for supporting long-term care, undertaking the construction of a teaching hospital, or any task which will help strengthen a healthcare network. The organization’s funders have included such top grantmakers as the Gates, Kellogg and MacArthur foundations, as well as a range of smaller foundations, like Crown Family Philanthropies and the Cummings Foundation. It’s also won backing from corporate funders like the GE Foundation and the Eli Lilly Foundation, and pulls in support from individual donors, as well. Another stream of its income comes from governments and multilateral organizations. All told, PIH reported $132.7 million in revenue in 2017. Although PIH provides direct care, it does not aim to own and operate facilities; its ultimate aim is to build complete, self-sufficient healthcare systems which governments can assume. PIH is the leading NGO equipped to work with governance, yet, at the same time, it is profoundly hands-on in providing training, solving logistical challenges and serving communities. PIH's willingness to look at many sides of a problem and its genuinely collaborative approach have made it one of the most effective organizations working today. PIH works to meet immediate needs with an eye toward long-term care, making it a clear fit with the mission of the Wagner foundation. The Wagner Foundation was established by Charlotte and Herbert S. Wagner, III in 2005. The foundation works to build just and robust community throughout the country and abroad by supporting organizations that improve health equity, increase economic mobility, expand institutional fairness, and strive for cultural transformation. Internationally, it prioritizes healthcare for the communities most in need. The Wagner Foundation supports long-term investments in quality healthcare infrastructure and medical training as a means to deliver access to this right. The Wagner Foundation is not only a longtime supporter of PIH, but has been influenced by its methodology and outlook. PIH's remarkable success in some of the most challenging places is due to its community focus and holistic approach. Building healthcare systems requires long-term planning that encompasses education, economic development and numerous issues unique to each community. The Wagner Foundation grant evaluation process looks to invest in grantees that balance new ideas and experience across its grantee network. The Wagner Foundation is often closely involved in the projects it supports and encourages grantees to collaborate, conduct research, and share what they learn with the field. The foundation feels that this level of involvement facilitates deeper understanding of the issues and informs strategy on achieving systematic change. By supporting data infrastructure and expertise, PIH and the Wagner Foundation are eager to show that long-term investments in public healthcare systems, not just disaster or emergency responses, produce the best outcomes for patients, families and communities. "This visionary gift from the Wagner Foundation will have a remarkable and sustained effect on the patients we serve and the care that we provide," said PIH CEO Gary Gottlieb. "It will undoubtedly help us to improve and save countless lives."